Start taking classes at Elevation Yoga and Wellness Center and other studios! Elevation Yoga and Wellness Center is Albuquerque's state of the art infrared hot yoga sanctuary. Offering a variety of classes from Yin Yoga, Breathe, Warm to Hot Yoga, Room Temp Yoga....just to name a few! Please wear comfortable clothing you can move easily in. Bring a mat if you have one and water if you'd like! 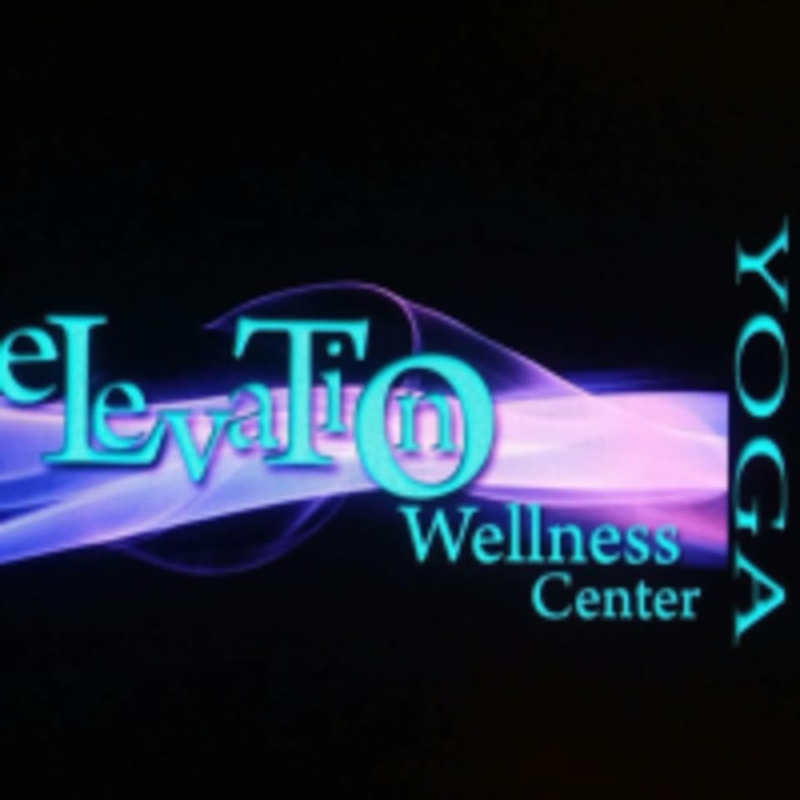 Elevation Yoga and Wellness Center is located at 7410 Montgomery Blvd NE #102 in Albuquerque, NM. Classes take place in different rooms, see class description for exact class location. Lydia gives a great class every time! Matthew is great! Always try to make a Sunday class! Substitute teacher. No one gave her password so she can’t check people in or sell waters. Black lights were on for almost entire class which was very distracting. Missing Phillip big time!! !